Hoping to buy a house or condo in 2019 or 2020? The housing market always produces key buying moments if you can read the signals. Timing your purchase could save you up to $100,000. And since many first time buyers are maxxing out their home purchase budget amid potentially higher mortgage rates, it’s just plain smart to be strategic about when to buy a home. Of late Los Angeles, San Diego, San Francisco, Denver, Seattle, or New York short term housing market forecasts are a little gloomy. Yet it’s that short term news that you can leverage in your favor. And there’s more to timing the purchase of a home or condo. Find out much more below, and start your hunt for a Realtor. How long does it take you to earn $30,000 to $100,000? Now I’ve got your attention. This chart below tells you everything you need to know, after confirming that the jobs market and the economy outlook is positive. The chart climbs regardless of small setbacks. Every winter, prices plateau, which represents a good time to buy. This March and April represent big drops in prices. In San Francisco and the Bay Area, home prices have plummeted up to 38%. When sellers panic, they’re not thinking straight and will cough up their valuable asset at a bargain price. That makes it the best time to buy a property. Stock market advisors suggest buying stocks continuously without regard to market fluctuations. In the housing market however, as you just saw, that’s not smart. Timing your buy strategically can help you acquire a much better house or condo for you money. In real estate, timing in buying, may be even more important than location. In every major city, the market forecast is good for 2019/2020. In the Boston housing market, New York real estate market, Florida housing market, Houston housing market, Seattle, San Francisco, Philadelphia housing market, or Los Angeles housing market, and Denver housing market, the value of real estate has surpassed the stock markets, gold and of course your savings account. Finding the best time to buy a home, makes you the smartest of all traders. And when you buy you’re trading money for an asset. Look for those times when the owner feels their home is worth less, or when you’re the only prospect. Avoid times when there is lots of competition which could push prices up by tens of thousands. An if you’re a first time buyer, paying a huge chunk of your income to rent, this whole matter of buying at the right time is important to your current and future well being. Don’t go from losing a little equity every month to losing a boatload in one day. When housing prices peak, it’s because too many buyers are chasing too few homes. Very predictable and you must avoid wasting your money in the frenzy. As you read in the US housing market forecasts, prices are rising into and beyond 2019. Realtors and sellers try to strategize to build up emotion in buyers and get them bidding unwisely. Bidding wars commonly resulted in buyers paying $100k more than necessary. Okay, for those without a strategic sense, buying in the fall and winter months traditionally might be best to get lower prices. However, everyone pulls their house off the market during October, November and December. Buy Now in the Spring! Then, right now in the spring, they consider listing. Not only are some listing their homes, other are considering it and are open to an offer. They’re on the fence, but a Realtor may be able to get you in on the undecided market. A good price above comps, could get accepted. Because it looks really good to them. They think they’re getting out at the right time with the best price. And you might spend $10k to $20k more, but you’re getting your dream house, one that wasn’t even listed on the MLS. It takes some work, but your Realtor can do it. 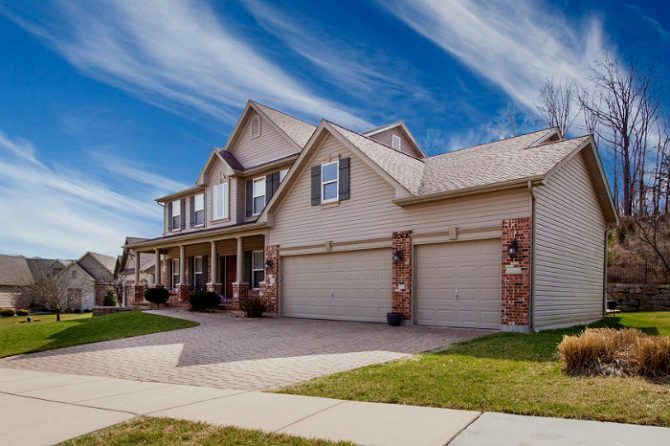 Is Spring the Best Time to Buy a House? Spring is when the frenzied house search begins. Home owners and buyers are arising from their winter dens and thinking about a new situation. 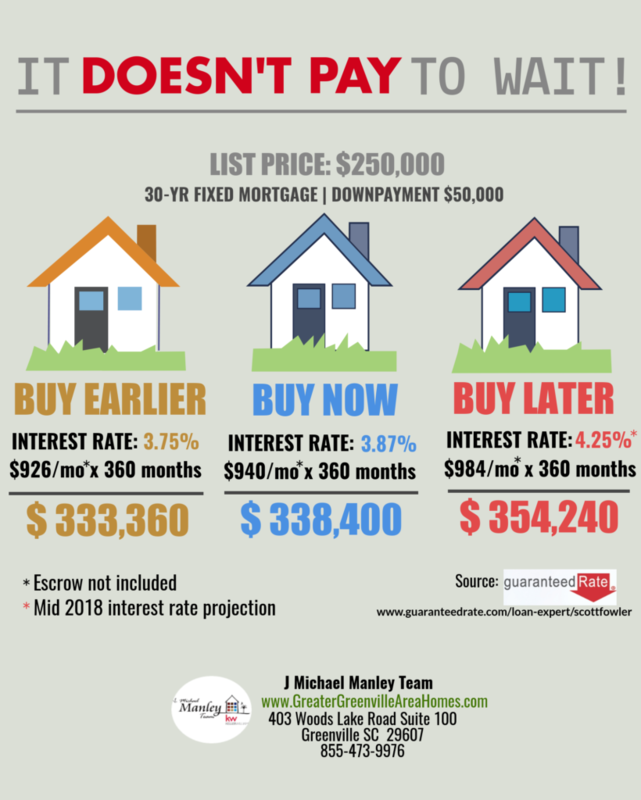 Then in May, June and July prices hit their records, and for some reason, many buyers feel compelled to pay way more than they should. If homebuyers are actively listing to sell during January to March, then they’re likely eager to sell their listed home. Be sensitive to these times when buyers will unload their property, when demand is low, where there’s little competition and where the owner psychologically devalues their precious asset. How do millionaires get rich? Buying real estate low and selling high. That’s what you’re going to do, strategically. 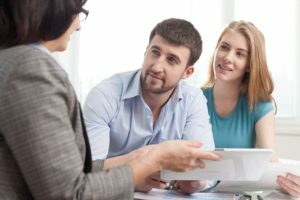 It’s not about negotiation tactics and realtor connections, it’s about a thorough strategy to get the lowest price. That Inventory Peak in October Looks Interesting! 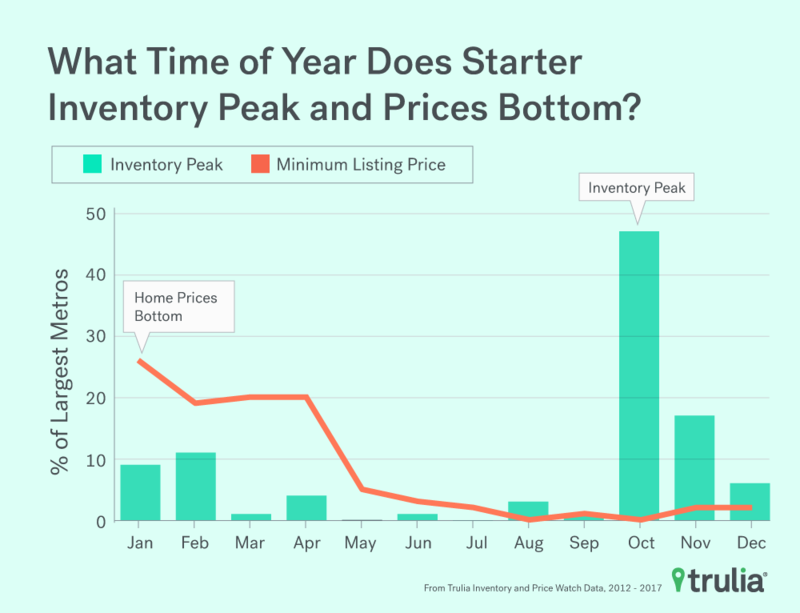 This chart from Trulia shows us how a home search strategy begun in October could be fruitful. If the buyer balks at your low ball offer initially, by January and February, they might be ready to sell. A report from Trulia shown below reveals fall prices drop by about 7% yet still remain 5% below for the months of January, March and February. You can find a bargain from January to April 1st. That means you should be looking right now for your next home or condo, before mortgage rates start to climb. This might run counter to what people believe and have been told about the market. It might be harder to search for a home and get sellers to sell quickly. But remember, the actually possession date is off in the future. People who might sell have more time on their hands in the Winter, especially if they live in Seattle, Chicago, Philadelphia, Toronto, Vancouver, New York, Denver, or Boston. It’ll be easier to get in touch with them and discuss your sincere, heart felt offer. The best time to buy might be right now. 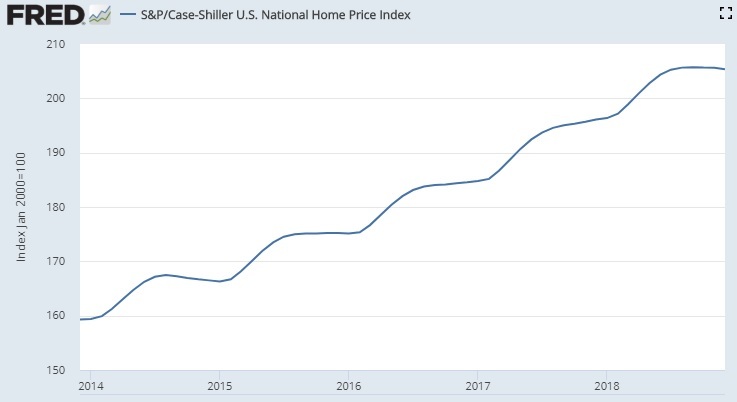 If the economy improves and wages do rise, home prices will rise throughout the 2019 to 2020 period. A buyers market is forming in the long run, but 2018 is pricey. 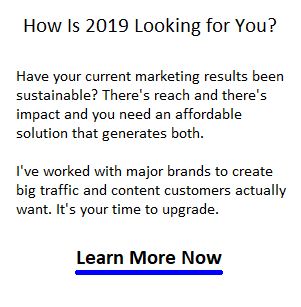 So now, you need to discover the best way to reach them. Having a realtor who feels similarly about the winter search time frame is good. If they don’t like, go with someone else. The compatible Realtor is likely not busy so they can put a better effort into finding homes, approaching the homeowner, and working with you to put out the best offer. They may even take a lower commission, but don’t push that. The Realtor will likely be worth the 2.5% you pay them. If you wait till May, June,or July to buy, you’re not getting the best prices, most competition, and your Realtor is too busy handling multiple clients and micromanaging negotiations. So that’s the worst time to buy — when everyone else is. When is the Absolute Best Time to Buy a House? The very best, ideal time to buy a house in the winter, may be near or at the winter holidays such as Easter, spring break, or teacher professional development days. Homeowners may be at home and may be most susceptible to the idea of selling and moving. Late winter is a restless time for those in the cold, snowbound north, which is why a good number of people fly south for a vacation. Discontent, fatigue, boredom, and desire for something better is what gets them off the fence about letting go of their old house. Why do people sell in the spring? Because they’ve had enough after their winter of discontent. Catch them early. Don’t worry about which days are best to buy a house. The key is to use your all channel accelerated home search strategy into action, and begin uncovering your dream house amidst winter’s gloom. Good luck with your house search. You’ve found the best time to buy because it’s the best time for them to sell.